GPP Photo Week is an initiative by Dubai’s only dedicated photography centre, Gulf Photo Plus. The week-long event attracts regional and international photography aficionados. 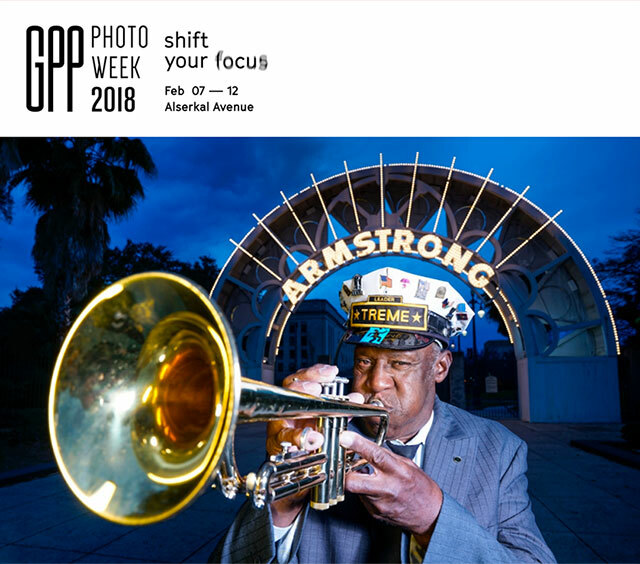 GPP Photo Week celebrates the art of taking photos, and offers a variety of content. Budding photographers and snap-happy hobbyists can sharpen their skills with expert-led workshops that cover methodology and concepts, creative panels, photo walks, and learn from seminars on a variety of photography-related themes. There will also be special offers on the latest photography equipment and even camera cleaning services. Visit the website to see all the topics and how to book sessions.